What is it like performing on stage with Spiderman, Ironman and Green Goblin and dance to the tune of your favorite 80's dance hits? Ask me and I tell you, "I feel like a star and it's amazing!" 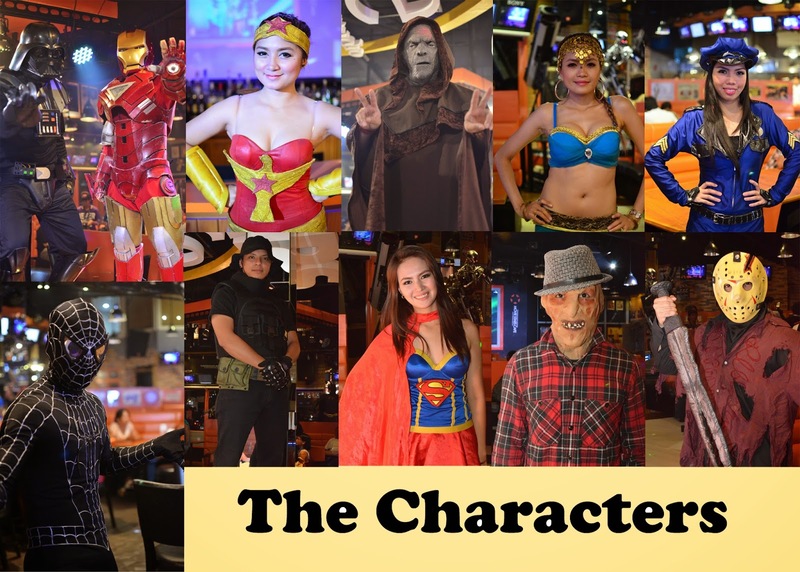 I had a chance to meet these characters from the big screen live in person when I had the opportunity to dine in at the Movie Stars Cafe located at By the Bay, Seaside Blvd, SM Mall of Asia last April 30. With husband Mark and my eldest Janelle, together with friends Chris and Jojie, we braved the traffic to get on time with our 7 PM schedule. Shows starts at 7pm, so don't be late! Movie Stars Cafe showcases props from different movies and autographs that surround every corner of the restaurant. It's not just your ordinary restaurant but a place to live up your wild imagination where dreams become real. 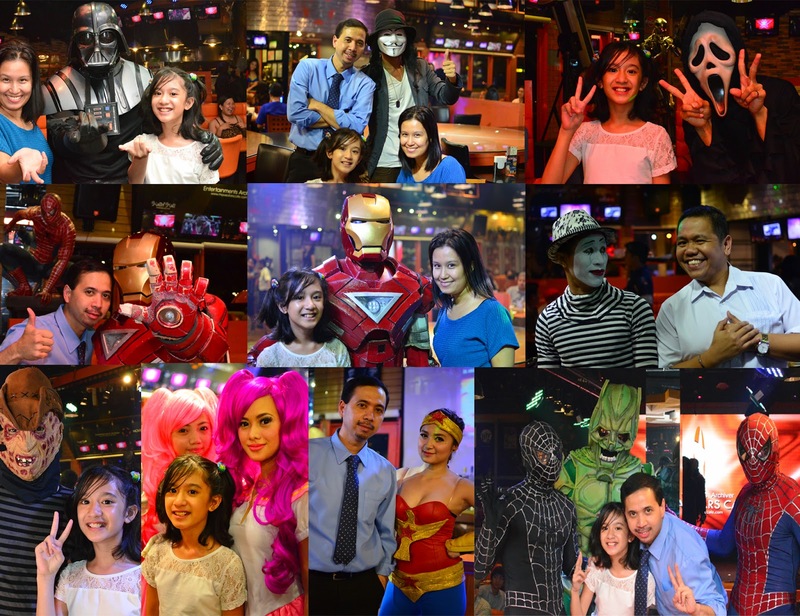 Surrounded by your favorite movie characters come alive and interacts as they sing, dance and play their roles just like in a real movie while serving you with the best dining experience of your life. Who's the Star of the Night? It's Wonderwoman! She's so gorgeous that Mark and Chris immediately asked for a photo op with her. Make sure you have selfies or groupies that is as much as you can with all these characters. Movie Stars Cafe has no waiters & waitresses; rather actors and actresses who are all set and ready to serve wearing your much loved Movie blockbusters characters' attire. 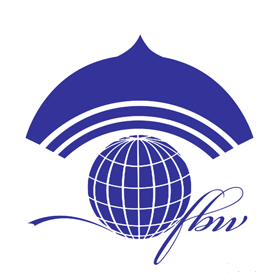 Be ready to get entertained because you will be experiencing great shows and performances every 30 minutes. 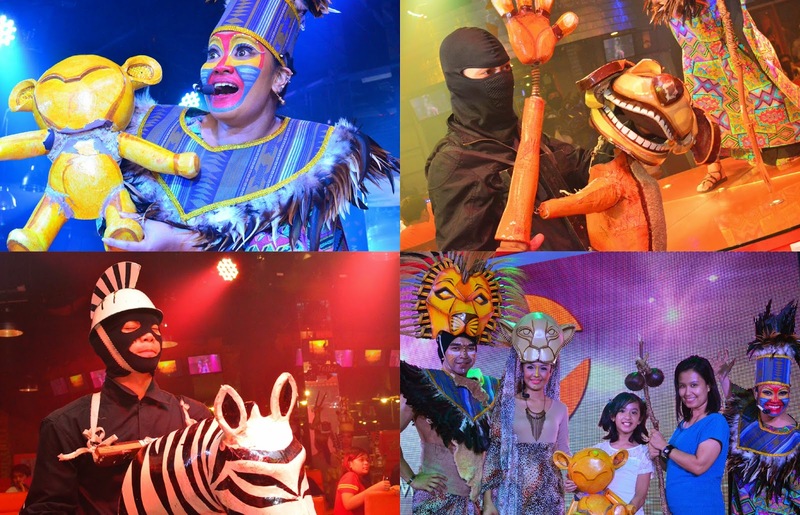 That night, the show opened with the performances of the dancing superheroes and villains and followed by performances from Alodia sisters, Love Marie, Spiderman and the Lion King. These two mimes really made our night. 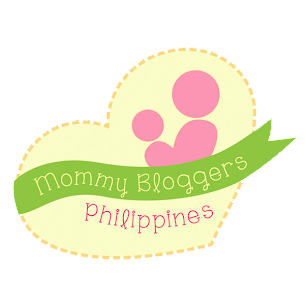 They produce this unknown squeaky sound that my daughter can't help laughing out loud. For me, they're the best performers of the night. Get to experience them at Movie Stars Cafe and you'll understand what I mean. Funny is an understatement. If you are a fan of musicale or stage plays, then the Lion King is for you. Filipinos are world class artists, and watching them perform will makes you feel you are watching a musicale in CCP. World class singing from the 3 main characters of the Lion King. Thumbs up! Dino Buffet or Ala Carte? Movie Stars Cafe offers diners all-you-can-eat deluxe hamburgers, sandwiches and hotdogs to have been spotted by a screamingly fascinating life-sized T-REX at their Dino Buffet. The Dino Dinner Buffet (6PM - 10PM) costs 699 pesos while the Midnight Buffet (10PM-2AM) costs 599 pesos. I was expecting more from the Dino Buffet that's why we opted to order selections from the Ala-Carte Menu which I think is more practical. We had the Jackson Five, Magnifico, Asian Cinema and Notebook which my husband loves. Having a hard time thinking of a theme for your kid's party? 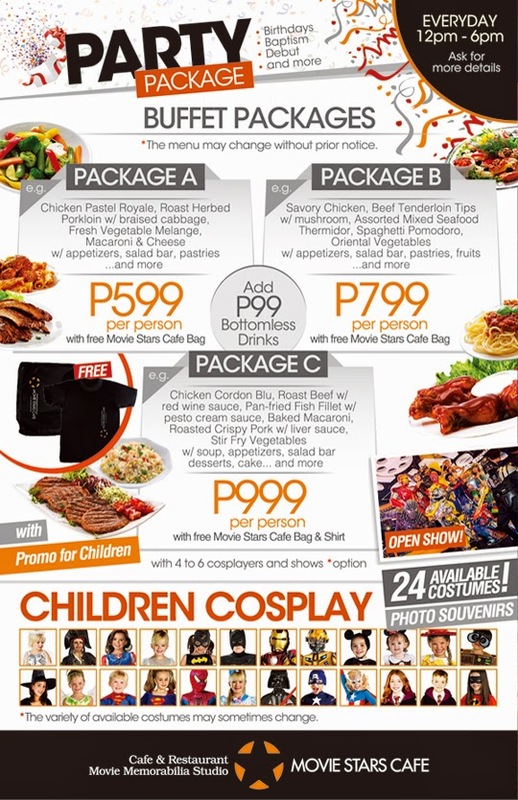 Then check out Movie Stars Cafe Children's Cosplay Party Packages. The packages comes with 4 to 6 cosplayers with shows already. I think the package is also great for an 18th Birthday Party for a young lady who loves anime. 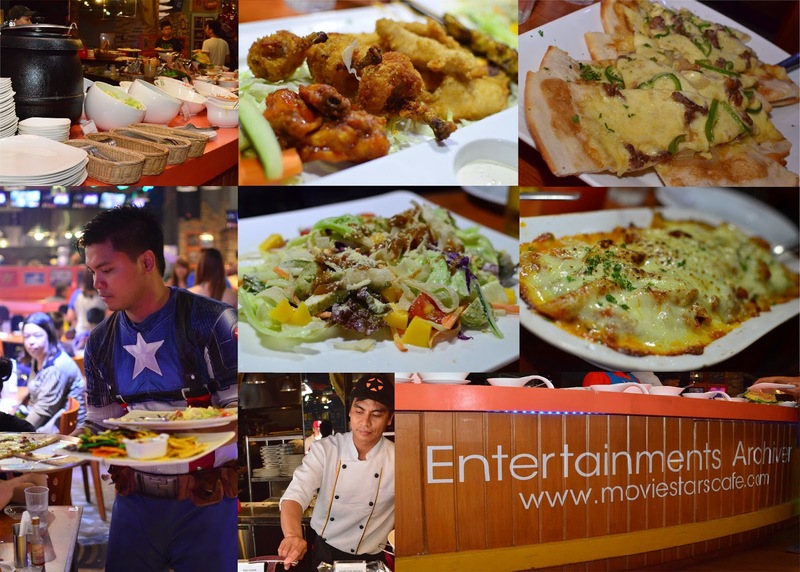 Are you ready to experience Movie Stars Cafe? 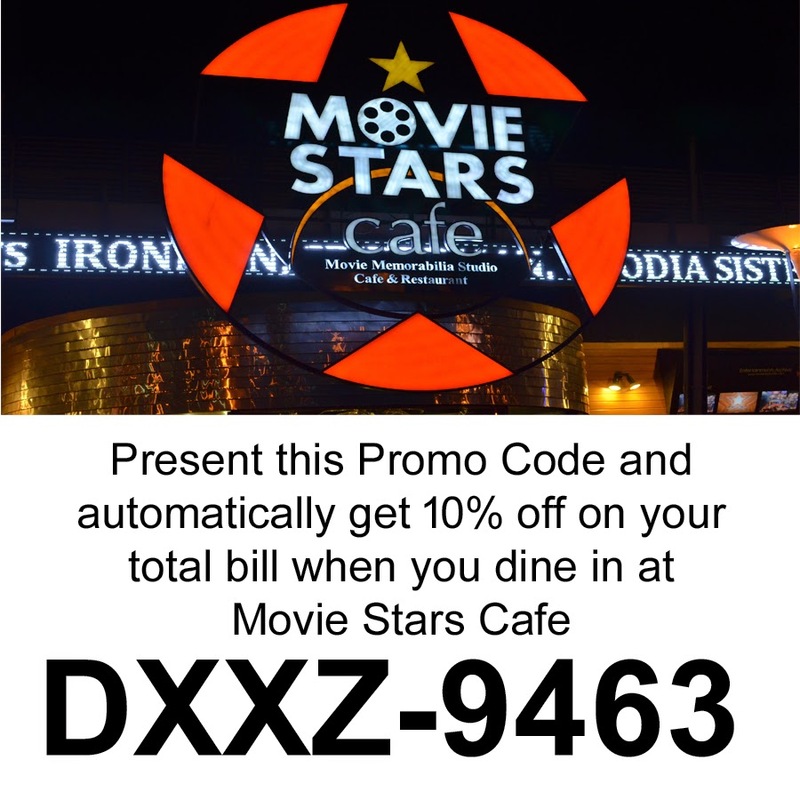 Then present this Promo Code and automatically get 10% off on you total bill when you dine it at Movie Stars Cafe. What are you waiting for? 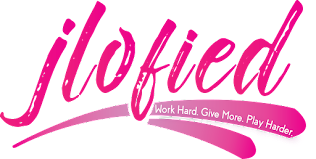 Visit them now and have fun!